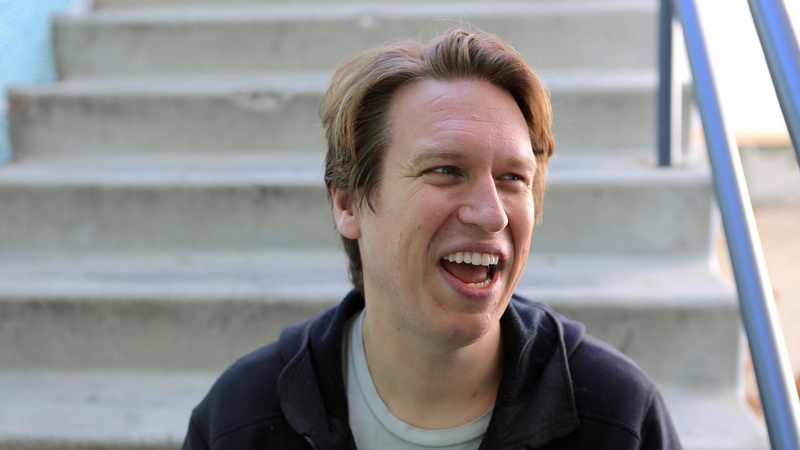 Pete Holmes had a staunchly Christian upbringing -- Christian school, Christian camp, Christian college. 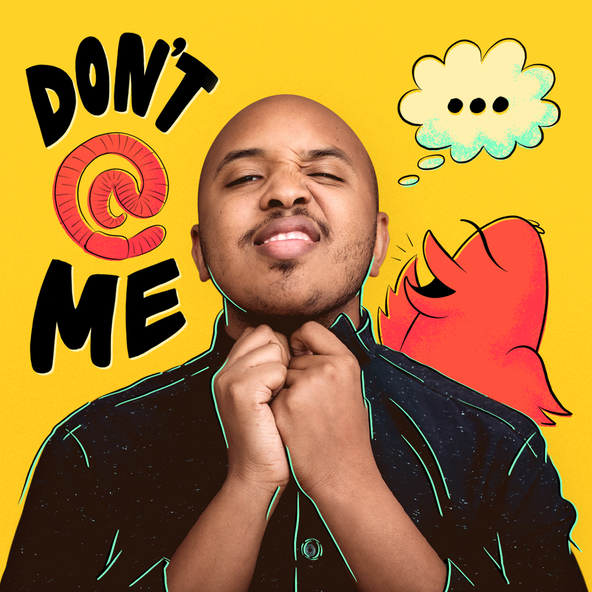 Now he’s out with a new comedy special on HBO aptly titled “Dirty Clean.” Holmes also stars in the HBO show “Crashing,” which is loosely based on his early career, struggling to make it as an unlikely standup comedian in New York. Press Play producer Alex Tryggvadottir explains Christmas in Iceland, where the holiday revolves around 13 Yule Lads, who are brothers.